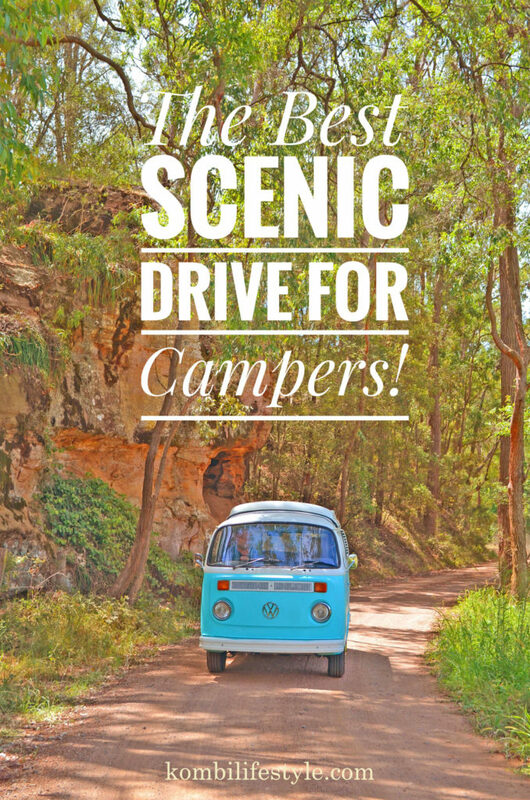 The Best Scenic Drive for Campers | Travel Ideas! This journey in itself is just as interesting as each destination. As you travel on the Great North Road (also known as the Convict Trail) you’ll notice along the roadside historic viewing points, including timber, stone and sandstone built bridges and culverts. These stopping points also provide information boards about the sites along the Great North Road – which was built by convicts in conjunction with the building of culverts and bridges, between 1825 and 1836. With a variety of towns, events and festivals to see along Tourist Drive 33, from postcard-perfect grassy paddocks to lush vineyards, Australia’s renowned wine region – the Hunter Valley, is the perfect end destination. 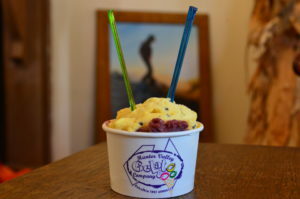 For a detailed article on where to eat, where to shop and what you can buy when travelling on Tourist Drive 33, which might also help you with your holiday budget, see our guide Where to Eat and Shop off Tourist Drive 33. Each town is quaint and unique, some even include wine boutiques, markets and galleries. Here is a list of towns and their main attraction, in order and correlation with the Tourist Drive 33 Map (the listed cafes can be easily seen from the road). 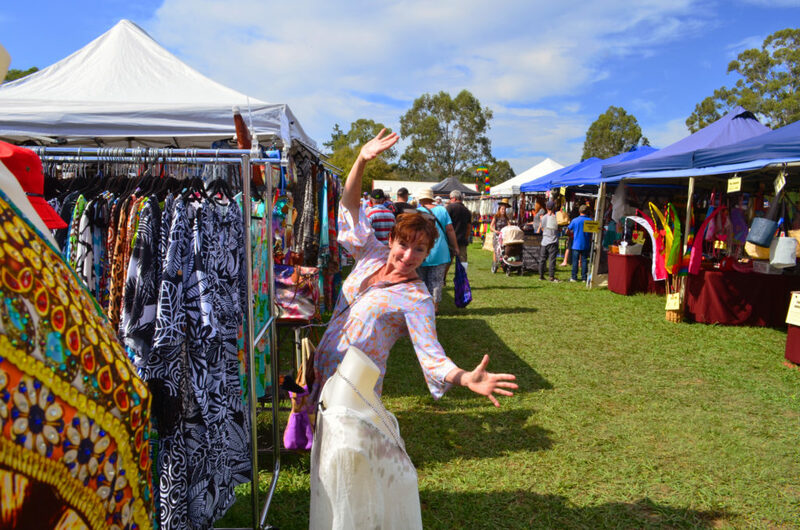 Wollombi village – there are two main markets (and festivals, listed below), for more detail see our article: A Guide to Wollombi Village and its Markets. Popular places; Grays Inn, includes – accommodation, restaurant and Noyce Brothers Cellar Door, Harp of Erin Gallery and Cafe, a general store, art gallery, Wollombi Endeavour Museum – which is included in the Historic Wollombi Walk – stroll the streets and learn about the town’s history. Or hire bikes from Myrtle House and explore a little more. Wollombi Tavern will be the first destination you will spot when you arrive in this historic town (often there are rows of shiny motorcycles parked out the front). 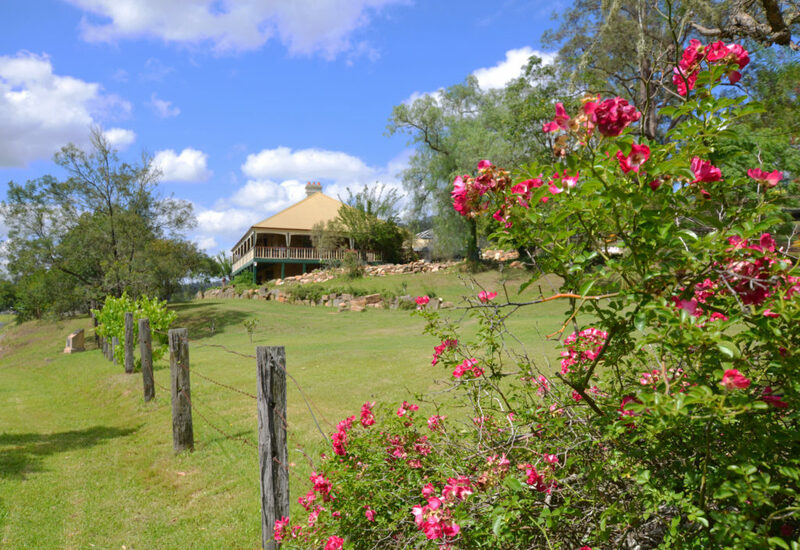 A three-minute drive from the village is Wollombi Wines; vineyard and wine tasting room. Cessnock – with numerous suburbs surrounding Cessnock, this is the Hunter Valley Wine region, explore the many boutique wineries and vineyards surrounding this region. For some great walks in the area see our guide Walking Trails off Tourist Drive 33. Wollombi – Wollombi Tavern (is on The Great North Road) in the heart of historic Wollombi and provides free camping on the pub’s grounds, a convenient spot, camping couldn’t be any easier here, the Tavern provides popular drink choices and substantial meals – a popular spot for motorcyclist’s. Amenities include toilets, no showers. Bookings are made via phone. Cessnock – Big 4/Ingenia Holiday Park, (is on Mount View Road, a two-minute drive from Wollombi Road) this one is popular with the children, and includes a pool and spa, onsite BYO Thai Restaurant, Kids Club, Jumping Cushions, toilets and showers. The supermarket (don’t forget to stock up on food supplies here) is a short drive away, as with most places here, such as wine boutiques, and other restaurants and cafes – you’ll need a car to get around town, or you can hire bicycles. For more information on what’s on and activities in the Hunter Valley see the Hunter Valley Visitors Centre website. 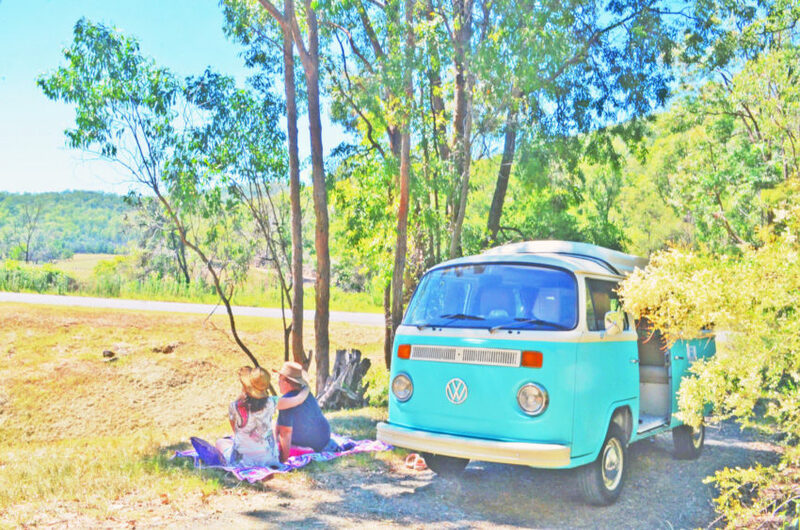 If you’re looking to book a campervan, search below to view a fun range, where you can book your favourite! Liked reading your article and Wollombi Village reminded me of the Crocodile Dundee movies from the 80’s. Is that in the same area of Australia? Just curious about that and I have never met someone from Australia personally to be able to talk about it. I have always wanted to go to Australia and see the country, it is a big place and it would take several tips to be able to really get a sense of the culture. Thanks for sharing this information, it is good to use the links you placed on your post to see the places you describe in your article it helps to see the pictures. Your comment made me laugh about my article reminding you of the Crocodile Dundee movie. You can talk to me about Australia anytime! Wollombi is not the outback of Australia which is what the Crocodile Dundee movie represented. However, the town of Wollombi is one of the few towns that captures the history of Australia well (in a small country style village), which is great you’ve been able to recognise this characteristic. With well maintained roads on Tourist Drive 33, there are many roads off this drive including at Wollombi, that does make you feel you are ‘outback’. There are dirt roads that initially seem to be going nowhere, and all you see are either wallabies or kangaroos jumping across these roads into fields where horses and cows graze. It’s something, for me, I don’t see everyday. 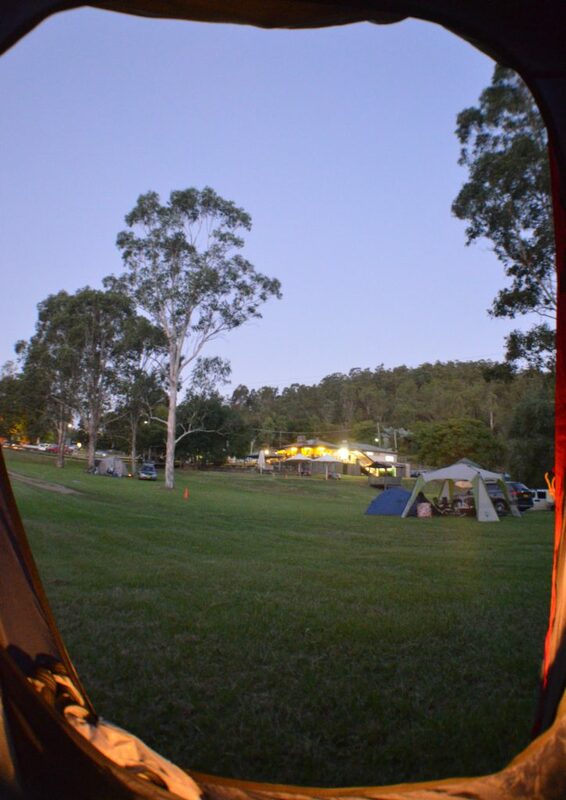 If you want to get a sense of the Australian culture here, Wollombi is a perfect trip for this! Thanks for sharing this wonderful article! This looks like such a fabulous trip to take. I am definitely bookmarking this article so that I can arrange for this road trip next time I’m out that way! It looks like such a lovely place to visit, I love the quaint little town there. It looks very nostalgic! How long of a road trip would you say this is in terms of time? So glad to know that you’re bookmarking this page! It will make your holiday planning easy, just about everything is on this site (or every link you might need for this trip)! 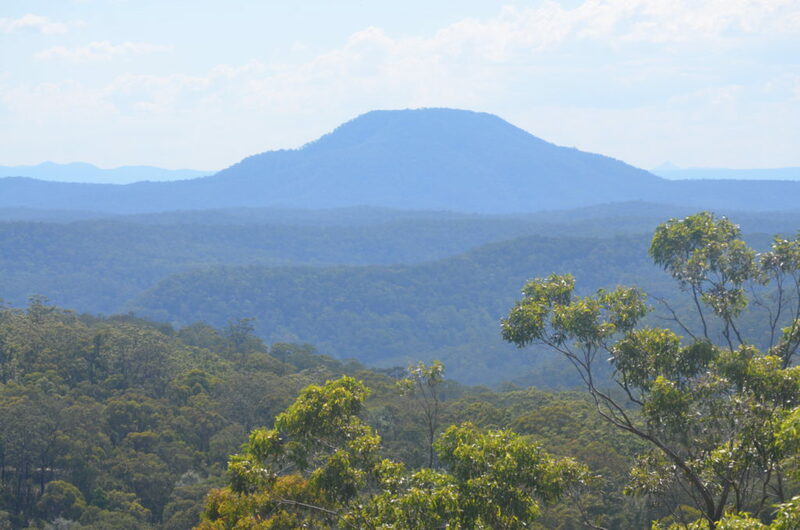 Depending on where you stop (and stopping time) in general this trip can be a weekend away to Wollombi or a 1 week holiday including both Wollombi and Cessnock (which could include exploration of both the Lower and Upper Hunter Valley). However, if you love history; three sites I recommend on this road trip would be The Great Northern Cafe, Mulla Villa, and Wollombi village. The drive from North Sydney to Wollombi is a two and a half hour drive, and from Wollombi to Cessnock it is a 30-minute drive. If you use this site for your travel adventures, I would love to know how it all goes, and anything you feel I should include or change to make better for us travellers, would be appreciated! My aunt lives in AUSTRALIA. She has actually told me about this specific tourist location but I didn’t really know much details about this place . This article was really helpful for me to understand the location and what it has to offer people around. This is a great article. Something very cool is that my wife and I love dragging our RV around and exploring things. However we are from Canada and thats where we do most of our exploring. Could you recommend other great places to camp and I love inland fishing? Thank you Dale! I love Canada, I really enjoyed doing the Grouse Grind at Grouse Mountain. Maybe one day I can hire an RV around canada, I will get in touch :-)! 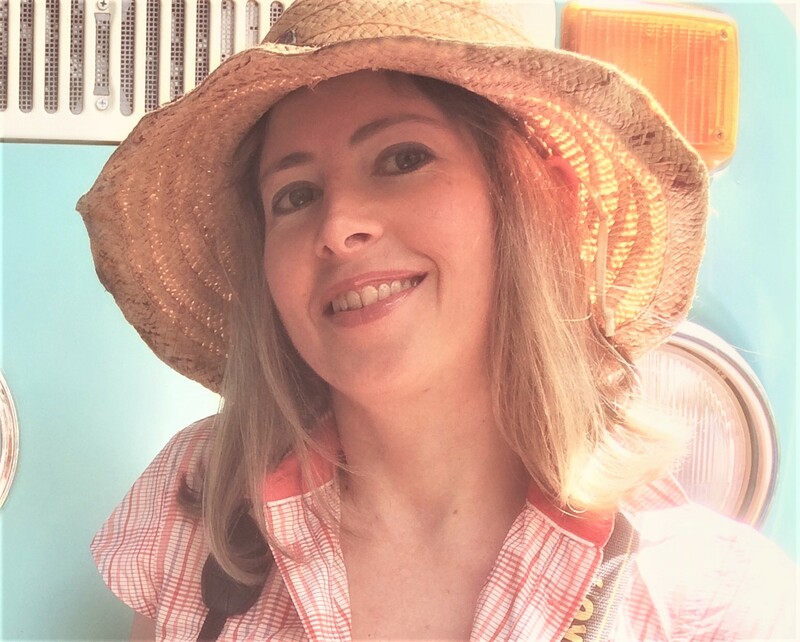 That’s one of the reasons why I put this website together, you get so comfortable and knowledgeable with areas you visit in your own country, and when you visit another country, with a camper or RV it’s usually a bit of guess work. We hired an RV in New Zealand it was great fun, I would have loved a comprehensive resource like this beforehand, but I have noticed there are a few resources around now (thanks to likeminded travellers)! If you visit, love to know how you go! Hope this information helps! Thanks for the great trip description. I’m thinking of finally visiting Australia the first time next year. We’ll definitely rent a van to get around. This tourist drive 33 is one of our targets in that holiday, as we plan to start our trip in Sydney. My post has reached you in good time, considering this is a place you are planning on going to. When we first discovered this route and the associated destinations, there were many places we missed as we didn’t know about them. However, you won’t be able to do absolutely everything that is listed, but it’s nice to know what you can do and select those things you like from there. I’d be so excited if you booked a camper from our website!!! And if you go, let us know – we’d like to try and get to the festivals too (we are hoping too), 🙂 we might see you there! Thanks so much for your comment! Very interesting article! I love the first photo above with the flowers which I think are beautiful. I like the fact that there are supermarkets and restaurant in the area nearby as you gain quick access to stock for camping. Tourist Drive 33 seem like the place for all campers to go. I would recommend this to anyone of my friends who wants to travel there. Hey i really enjoyed this article, it was very informative. I really wish i could just pack up and travel and see places like this all the time. I have only been on one trip but it wasnt a road trip. It is always better to drive to where you are going so you can do some sight seeing on the way, really good article!